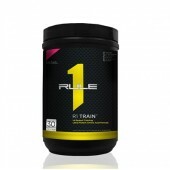 R1 Gain by Rule 1 Proteins is a premium high quality lean gainer with an exclusive ratio of 1.5-1 carbs to protein depending on flavour choice. R1 Gain is not overloaded with carbohydrate calories but instead offers a quality calorie approach to gaining lean muscle. Rule 1 Proteins believe the number one rule in bodybuilding is Input = Output - what you put into it is what you will get out of it and that couldn’t be true when it comes to your nutrition and supplementation. Don’t just choose any weight gainer! Don’t settle for a carb-overloaded “lean gainer” – choose a lean gainer designed to put muscle on and keep fat off – R1 Gain! 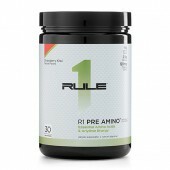 Rule One Proteins workout mantra? Better input = better output. 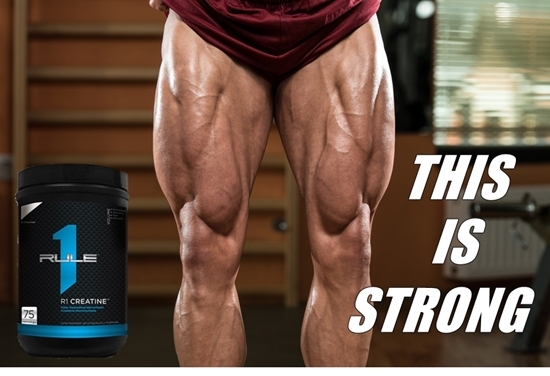 So enjoy R1 Creatine, their superior, fast absorbing muscle fuel for better energy and muscle power while you train. Powerful, Proven Muscle , Energy & Strength Builder! 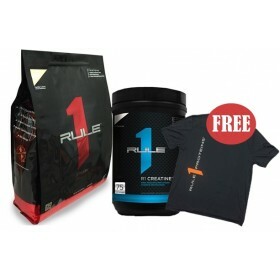 If you’re looking for more energy during your workout, more and more strength, R1 Creatine by Rule 1 Proteins is the obvious choice. 100% pure creatine monohydrate – the time-tested and clinically proven compound that turned the supplement world upside down back in the 90’s and still remains untouched to this day! If you haven’t tried creatine, you owe it to yourself to pick up a container of R1 Creatine by Rule 1 Proteins and experience it for yourself! To use: Mix 1 slightly rounded teaspoon with fruit juice, protein powder or your favorite beverage. May be stacked with your pre, intra or post workout drink.